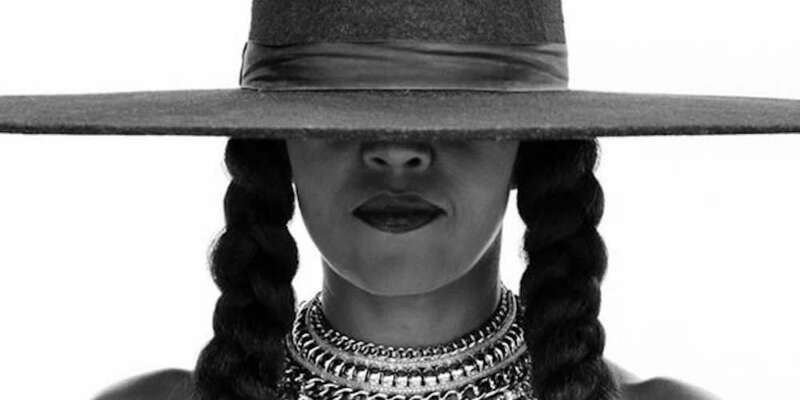 Beyoncé turned 36 yesterday, and as a way to thank Beyoncé for being born on the day of her birth, the world fell into formation. 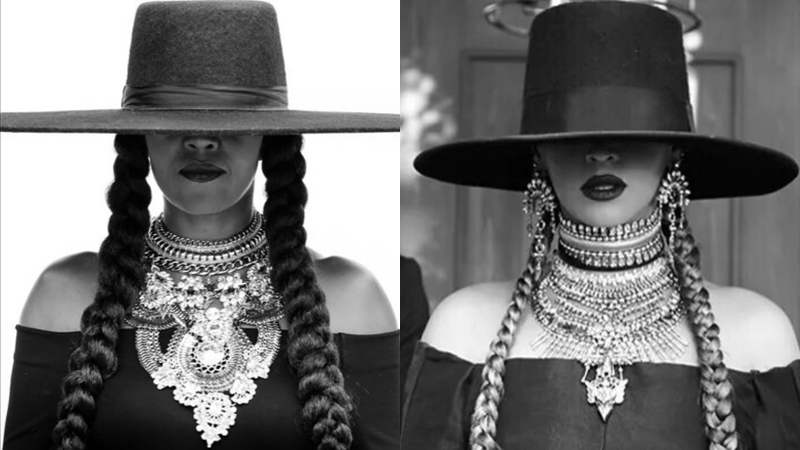 A bevy of famous women recreated Beyonce’s iconic look from her “Formation” video to celebrate, including former First Lady Michelle Obama. Tennis champion Serena Williams, a close friend of Beyoncé’s who appeared in the video for “Sorry,” also made an appearance in the photo series. 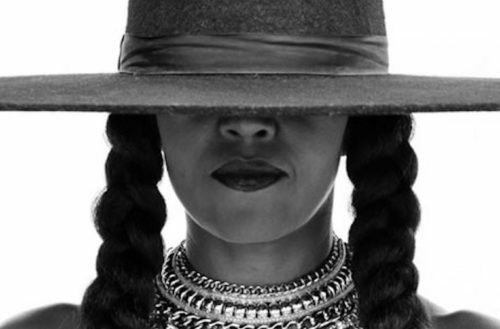 Even Blue Ivy fell into “Formation” donning the famous black hat. No tea, no shade, but I actually forgot who Michelle Williams was for a second and thought she may be the third illegitimate sister of Serena and Venus. But our favorite homage has to belong to Michelle Obama. Obama and Beyoncé’s friendship is the stuff relationship goals are made of. Who can forget the two hung out and posted a video of an epic girls night out. Obama also slayed a rendition of “Single Ladies” during a “Carpool Karaoke” with James Corden.